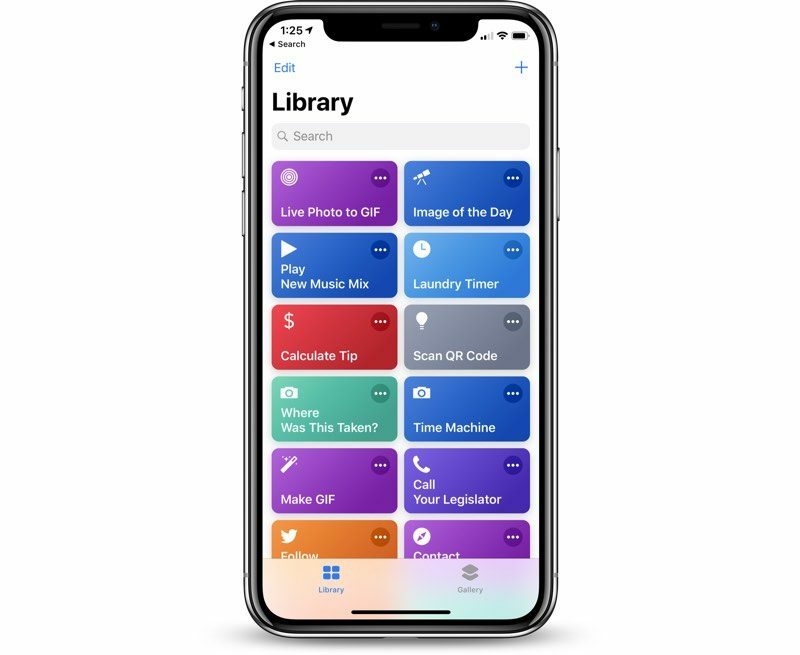 Apple today updated its Shortcuts app for iPhones and iPads to version 2.1, introducing new capabilities that can be used to create various automations and shortcuts using first and third-party apps. The new 2.1 version of the app brings new options for creating weather and forecast shortcuts, setting alarms and timers, converting between units, and importing recent photos. Learn more and see the full list of changes at https://support.apple.com/HT209087. Siri Shortcuts, introduced in iOS 12, is a feature designed to let you create multi-step shortcuts using first and third-party apps that can be activated by Siri voice command. Cool but I’m reallllly waiting for automatic triggers based on conditions (time, location, maybe even other things like weather, or third party app triggers) and more control over device settings. Not sure why you can’t already do things like turn on/off Do Not Disturb. Maybe security. I want to define triggers for shortcuts. Let me just assign a shortcut to automatically run during an event on the calendar, or on a timer, or when I connect to a bluetooth device, or when I enter or exit a location. Being able to create these little scripts I can run manually is a neat first step, but triggers would take it from nifty to useful. It would be a nice addition but I’d be surprised to see it happen. I was wondering that myself. I didn’t think Nest added support for this yet. I'm still hoping they'll bring back the AW application. I've been toying around with Shortcuts and it seems powerful. It would be nice if there was a better way to share Shortcuts among users. The Gallery is nice but real users creating real shortcuts and being able to share them would be fruitful to other users. Seriously, how great would it be to have your phone go into Do Not Disturb during a certain calendar event or location! I hope they keep deepening this integration.